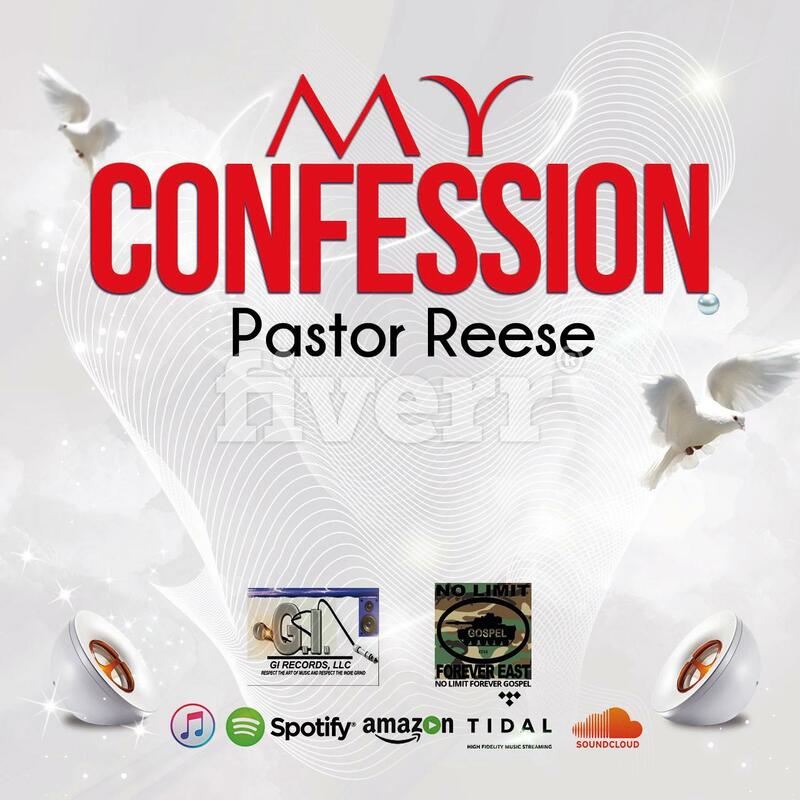 Contemporary Soul Gospel artist Pastor Reese releases "My Confession"! Carrolton, Alabama stand up, God's anointed one has a message in his music for all seeking salvation, even for the non-believers! Press Release (ePRNews.com) - MUNCIE, Ind. - May 19, 2017 - He his truly blessed with the voice and a enrich sound to his music and will release his first of many greatest solo hit records, worldwide, “My Confession” is a SIngle that once you listen to it, you will be moved to testify and witness a confession of your own. He his known by his fans as the “Luther Vandross” of Contemporary Soul gospel, the Master of the Gospel Music Category on Pandora Radio where you will find many of his other greatest hits to date. Who his this Gospel Contemporary Soul Music Maestro? Well, he his none other than, Indie Gospel Artist, Pastor Reese of Reese Music Company,Alabama. Blessed with the gift of voice, Pastor Reese recently signed a distribution agreement deal with Indie label, G.I. Records, LLC out of Indiana, an Indie Label that mainly provides a platform for any artist, but mainly Indie artist blessed with a gift of voice, or a born stalwart songwriter, lyricists, G.I.Records, LLC has been a pioneer in this field and the small company operated and owned by Mr. Andrew-Drew Knibbs and his wife Crystal T Knibbs has been very instumental and breaking artist in the industry and preparing them for the next level. G.I. Records, LLC is an affiliate distribution and entertainment company with the new branded No Limit Forever East and No Limit Forever East Gospel under the direct authority of Mr.Percy Master P, Mr.Romeo MIller, and Mr. Leanardo Myrick, aka Producer 9-0. Singing since the tender ripe age of five, Pastor Reese and his genre and style of music is the kind that will bring a certain ministry to the wary hearts and souls of those who are in need of hope, salvation, leading them to Christ our Lord and Savior. As a travelling minister Pastor Reese is well known by so many in the Gospel music circle and his stats shows how much he his loved when you look at social media sites like Reverbnation, where he has been in the number one spot for a mighty long time, FaceBook.com, Twitter, as well as his own website, ReeseMusicCompany that has an abundant of information that will leave you wanting to learn and know more about this truly blessed man of God. To all lovers of Gospel music, believers and non-believers, Contemporary Soul music lovers, listen to 30 seconds of Pastor Reese’s hit Single “My Confession”and you too will be mesmerized, and probably feel like getting baptize in the Holy Ghost Power!